Liane Queiroz, Commander of North Carolina of the Grand Priory of the United States, proudly announced today that the Hospitaller Order of Saint Lazarus of Jerusalem, in partnership with Humanity Healing International, has sent a shipment of children’s and women’s gloves to the refugee camps outside of Aleppo, Syria. The shipment is being routed through the port of Latakia, Syria. The violence that has torn the country has created almost 600,000 refugees, according to the United Nations High Commissioner for Refugees. 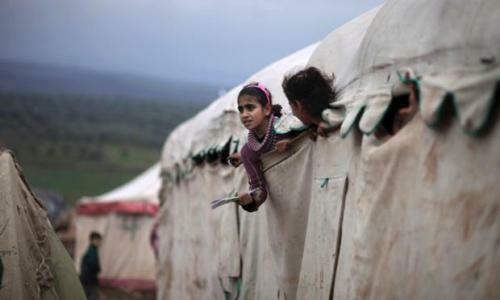 The Syrian refugees are facing a brutal winter, with children, the elderly and women being hit the hardest. 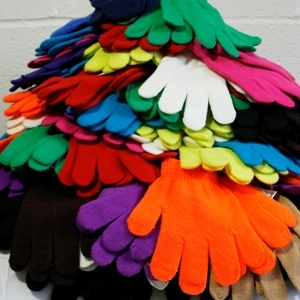 “These gloves will warm both hands and hearts”, stated Samir Jesús Gavira Estévez, who will be distributing the gloves to the refugees. The North Carolina Commandery is currently assembling a shipment of blankets to follow. Every act of Compassion, no matter where in the world it takes place, raises each and every one of us.